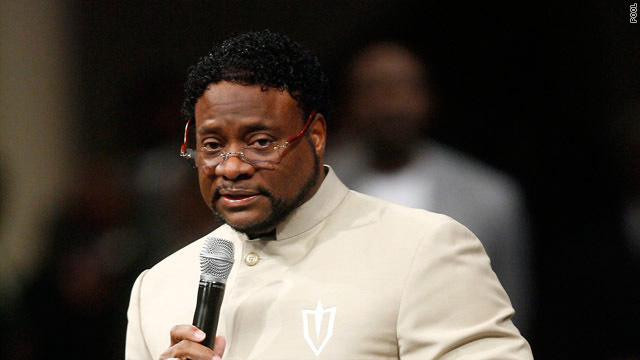 Despite the public outrage over the Bishop Eddie Long settlement, his church, “New Birth” has plans to expand. Long announced at his Sunday service that the New Birth Missionary Baptist Church will be starting a satellite church in Birmingham, Alabama. This announcement comes just weeks after he shared that they would be starting a church in Denver, Colorado. 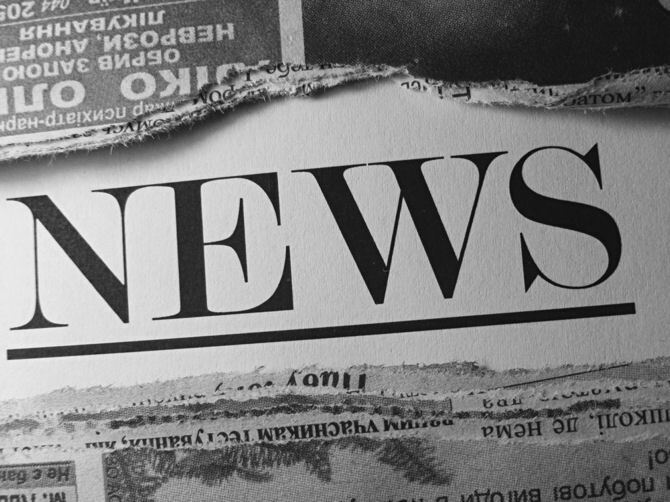 The Pastor also announced that New Birth was doing well financially, contrary to reports that church was collapsing financially. So, there you have it. Praise be to God, for those who continue to have faith and follow this man. Apparently there must be quite a few who still do.